Our strain gage-based force and load sensor solutions is compliant to all current international and EN15000 and EN280 standards. VPG Transducers' long-time manufacturing partners appreciate our focus in providing safe, reliable and easy to use solutions for heavy lifting operations or monitoring applications. The world's continuing population growth impacts the construction market with demands to meet infrastructure needs. 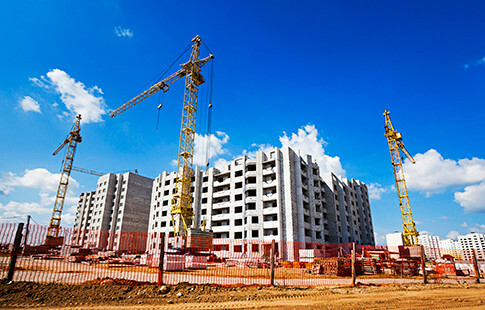 VPG Transducers helps our customers meet the requirements for delivering housing and public amenities by ensuring construction equipment operate efficiently, safely and reliably. Our large installed base is a testament to our continuing commitment to successfully solving each and every challenge with the right standard or custom solution that is also compliant. We'll ensure that your unique sensor solution meets international and EN standards (EN15000, EN280 and SOLAS) and Can Open, J1939, 05V, 010V and 4-20mA standards. Challenge: Ensure cable tension does not exceed its operation limit due to overloading. Solution: Overloading can cause a cable to snap, resulting in downtime and possible injuries or fatalities. 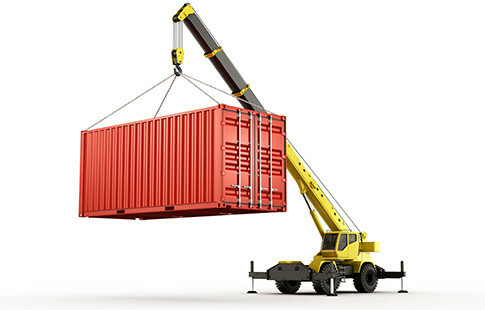 VPG Transducers designed a safety system that would prevent the operator from lifting a load beyond the safety limit. 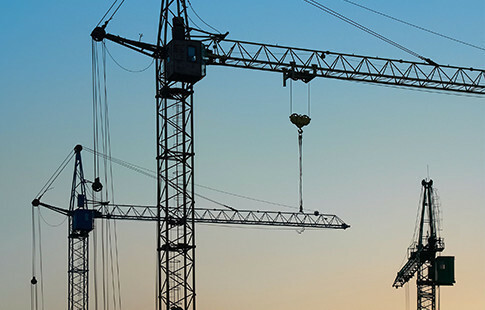 Challenge: Design a reliable, foolproof overload monitoring system that accounts for complex tower crane arm extensions and lifting load combinations. Solution: VPG Transducers fitted load sensors to the tower crane cable assembly, ensuring no overloading conditions occur. 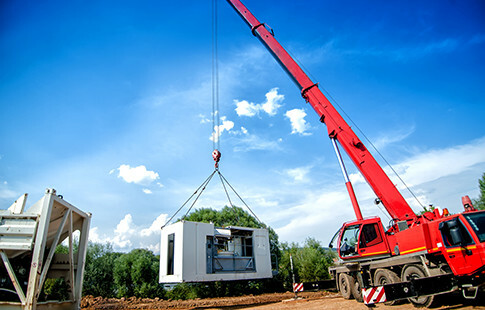 Solution: VPG Transducers designed a system to alert an operator and prevent crane operation when a crane's load distribution exceeded its ability to perform safely. The solution incorporated force sensors in the complex boom system to measure bending and twisting force, and in the telescopic stabilizer to measure crane load distribution. 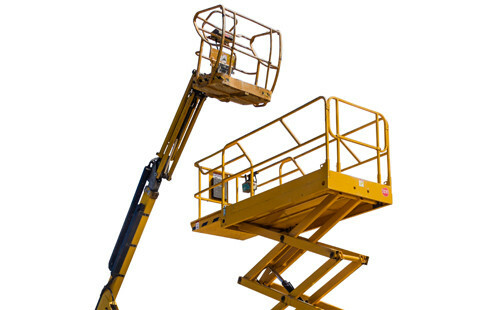 Challenge: Safety and load monitoring to prevent catastrophic capsizing or overturning in construction machines, such as telehandlers, aerial work platforms (AWPs), scissor lifts and trucks. Solution: VPG Transducers sensors are installed underneath the AWP basket, which will automatically retract its arm in the event of an overload condition. This critial safety feature prevents machines from capsizing or overturning.